Nostalgic commuters have celebrated the end of an era as the last ‘old-style’ Tube train finished its final journey. 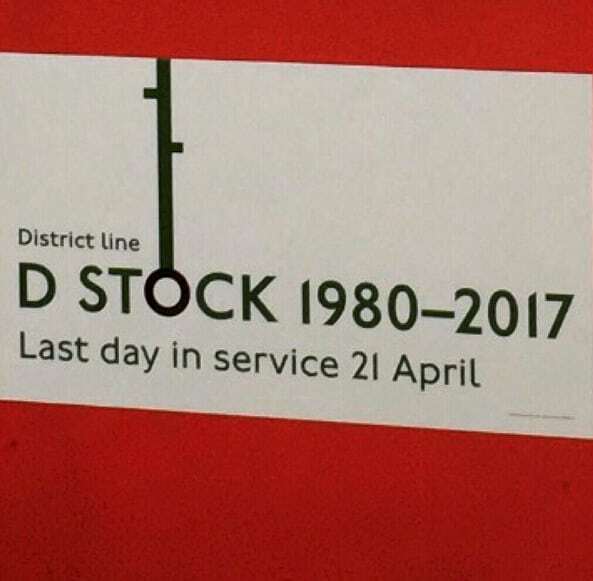 The last D-stock District Line train, introduced in 1980, was withdrawn from service on Friday after the classic trains were phased out for new stock. 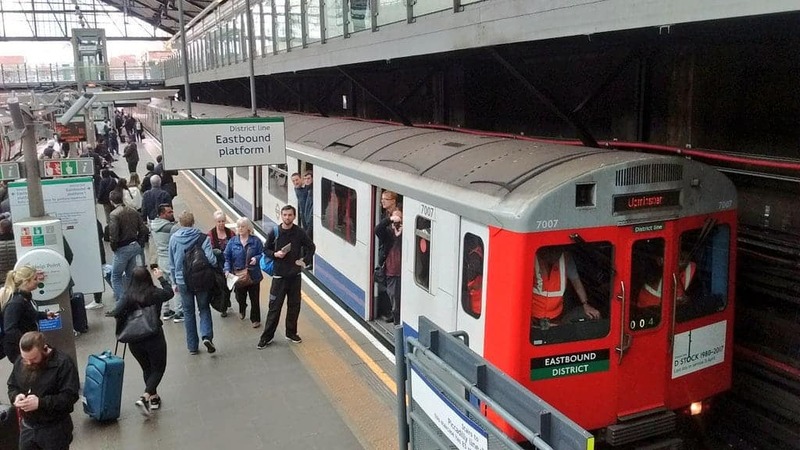 Just three six-car trains remained in service until Thursday, with the last running its final journey from Upminster, east London, to Ealing Broadway, west London, during the evening rush hour. Tube buffs clambered for a space on the 280-seat train, designed with a double set of seats facing one another in the middle of each carriage. One of the trains, number 7007, held the rare honour of carrying the Olympic torch from Wimbledon to Wimbledon Park during London 2012. A final farewell tour will take place on Sunday May 7, costing £50 for adults and £25 for children. It will run from High Street Kensington to Ealing Broadway, with a lunch break at the Piccadilly line station of Northfields. Previous PostIs Woolworths set to return to UK high streets?